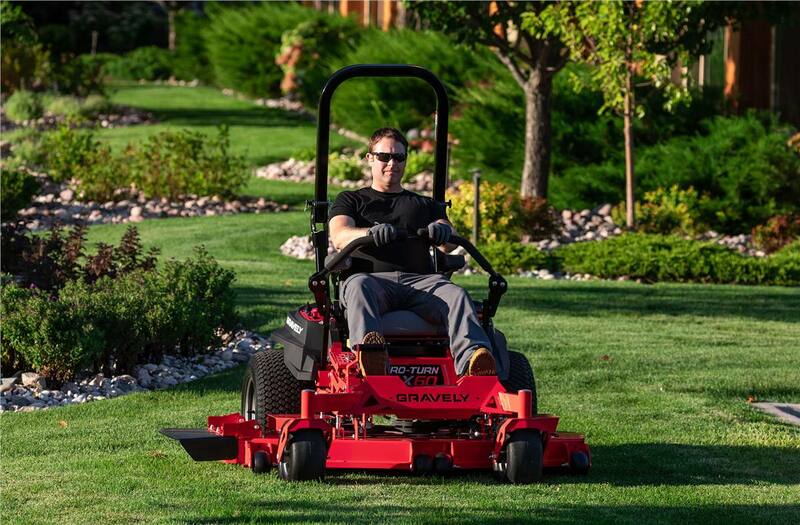 "Mow the Distance Sales Event" _ March 22 - 30, 2019. 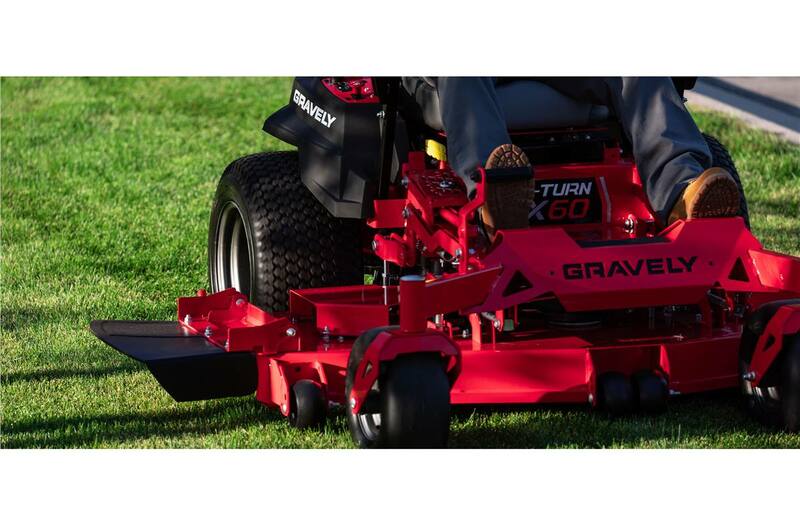 This proven design delivers on core components of the Pro Turn line, providing the performance commercial applications demand while keeping costs in check. 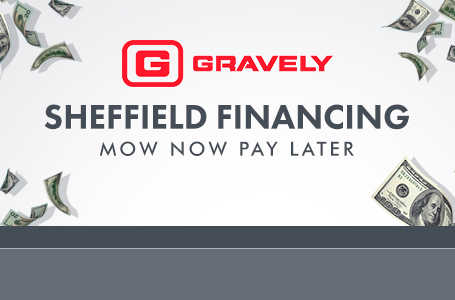 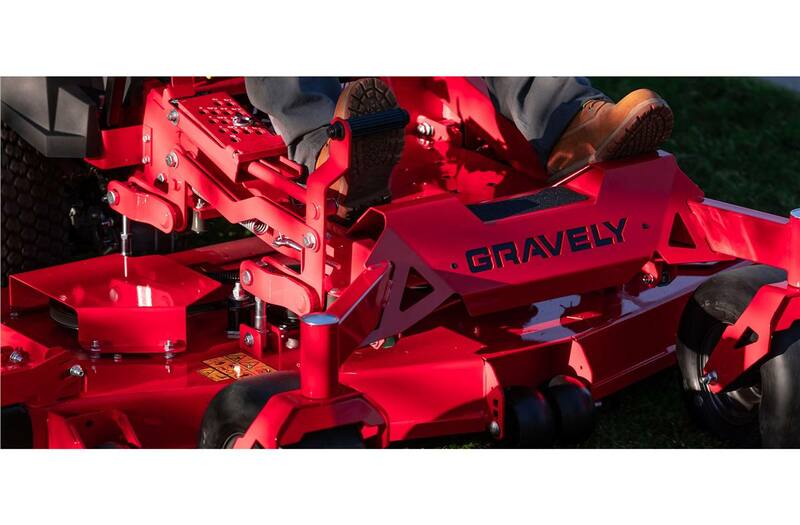 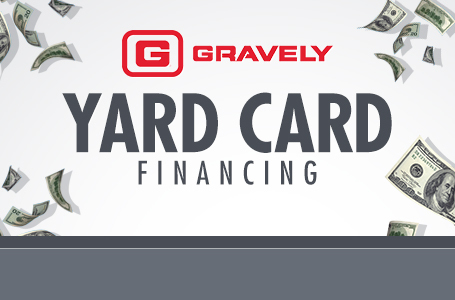 And like every Gravely® mower, it comes backed by an unbeatable warranty. 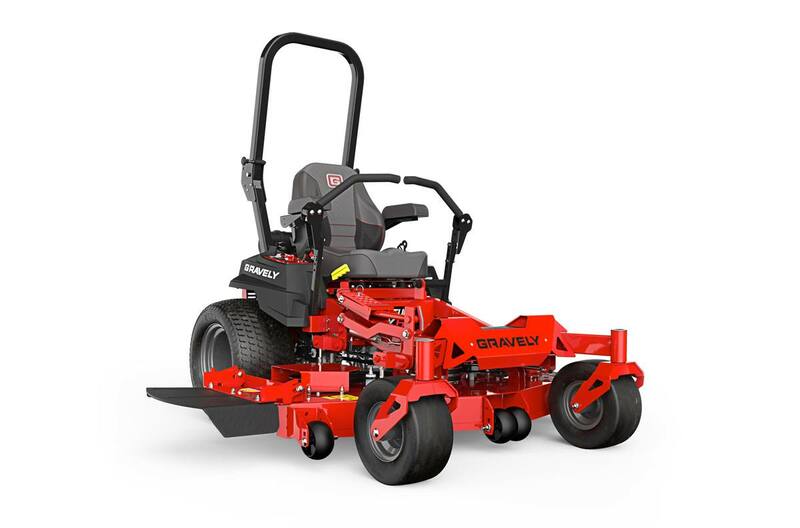 Kawasaki® FX Engine: Powerful and easy to maintain, this workhorse has a four-stroke, v-twin design with commercial canister air filtration to ensure maximum power and torque even in the toughest conditions. 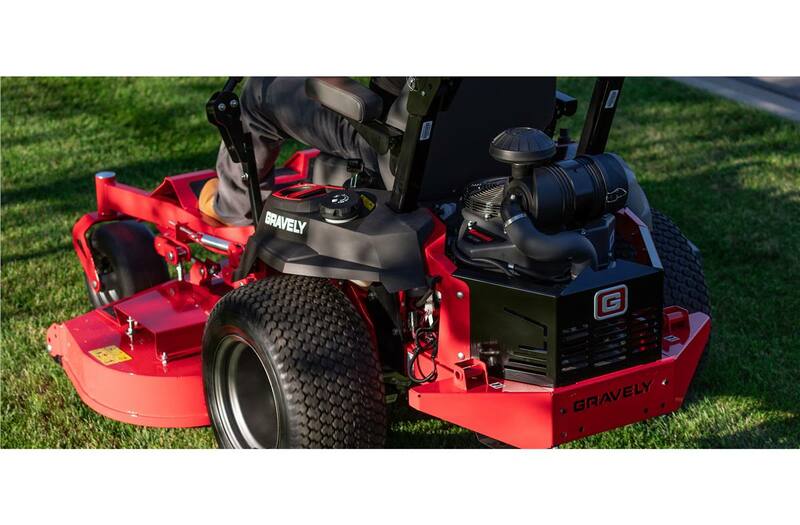 Seat Isolation: Make all-day mowing sessions more comfortable with a plush, high-back seat designed with vibration isolation. 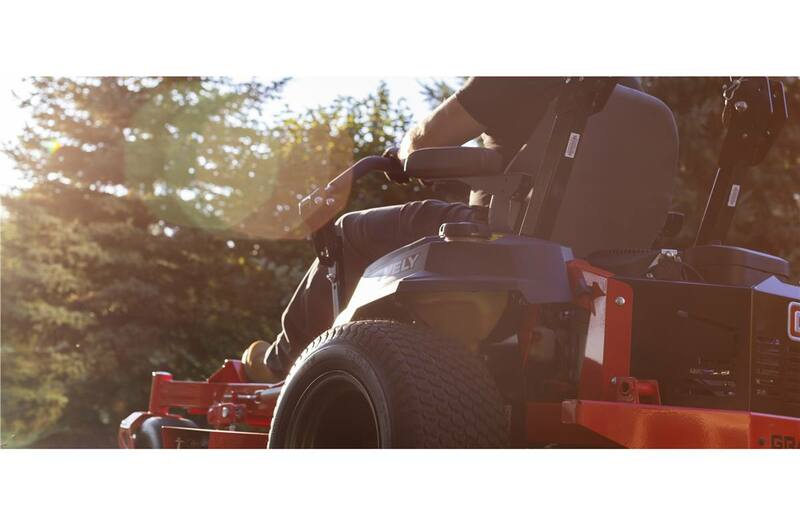 Transmission: Built to perform season after season, the commercialgrade, high-efficiency transmission delivers responsive control.